I really love finding a new place to discover. 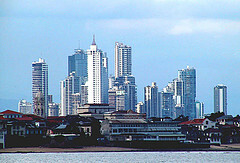 I haven’t been anywhere new in a while, but in December I’ll be heading to Panama for a week of exploration and relaxation. My husband and I are taking a sort of anniversary/second honeymoon trip. 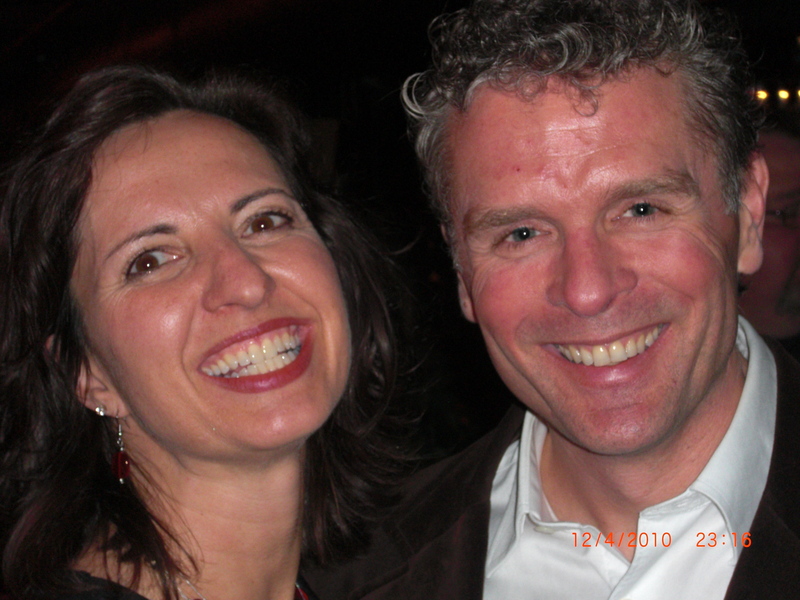 Not that our first honeymoon was anything but perfect – the Athens marathon in Greece followed by a visit to Crete and Santorini – but we did that trip with about 15 of our friends and this one will be just us. In addition to a couple of days in Panama City to see the sights, we’ll be staying at a gorgeous resort called the Coral Lodge. It’s an entirely eco-conscious resort as it’s so remote there is no other option. The type of place where your fish is pulled from the ocean just minutes before it’s cooked and plated. 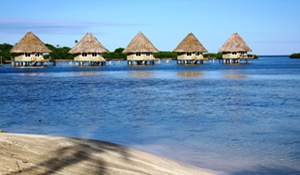 The accommodations are those iconic thatched roof villas out over the water that I previously thought I’d have to travel al the way to Fiji to experience. On-site spa, excursions to the local sights, kayaking and plenty of relaxing by the water are all on the agenda. If we had decided on a mountain location for our first visit to the country Rancho de Caldera in Boquette would have been the choice for us. This solar powered resort with a gourmet restaurant sounds like a heavenly mountain retreat. 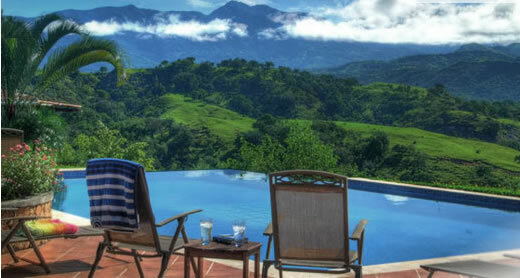 My next trip to Panama – and I already know there will be one – will most certainly include some time at this oasis. In fact, if I’m the lucky winner, it may be sooner than I think: GreenXC is holding a contest in which the prize is a 3 night stay at this fantastic property. Visit their website and enter to win yourself…Good Luck!